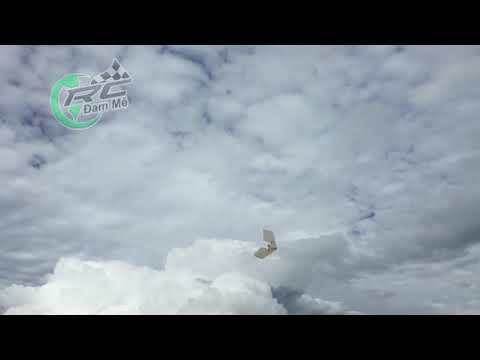 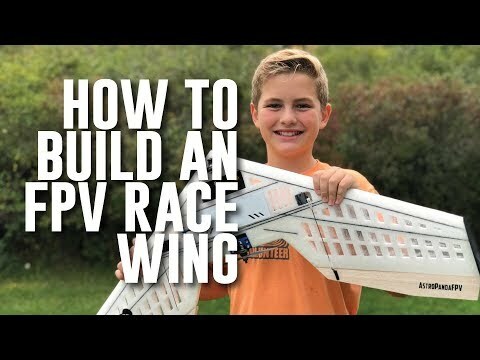 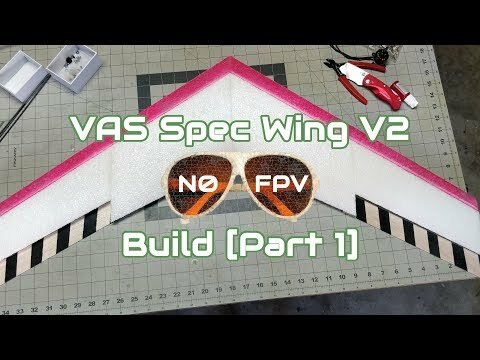 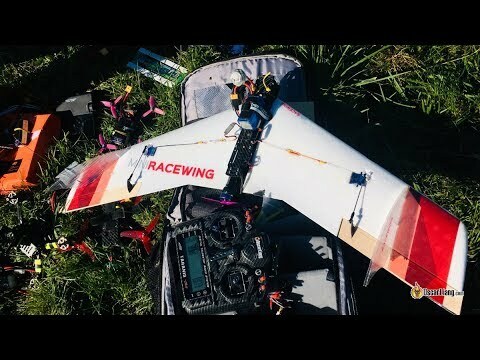 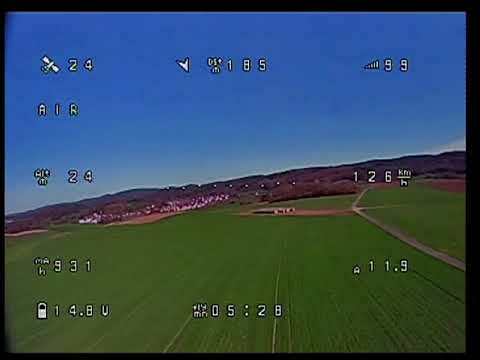 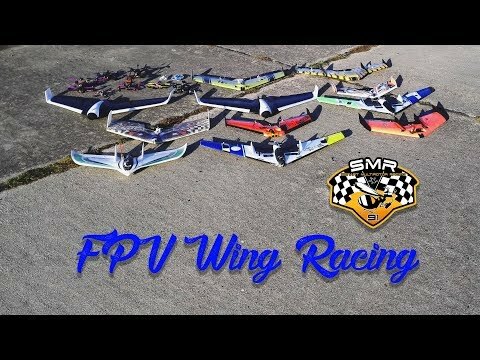 Finally got a chance to maiden the FPVWRA spec wing. 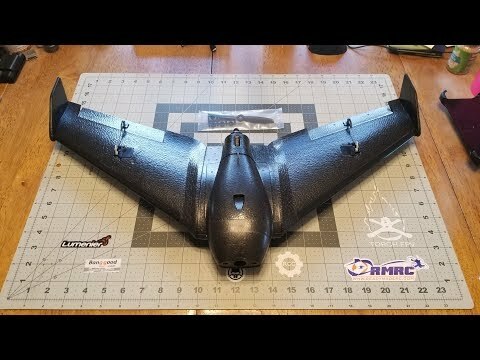 I'll be flying this next month at the CFLFPV meet. 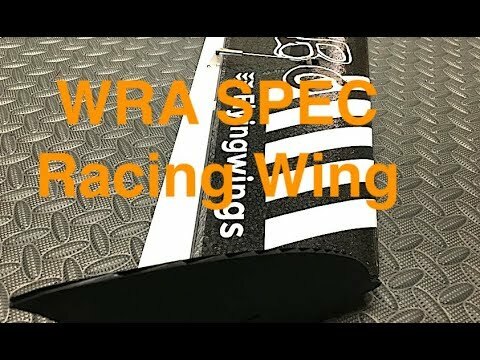 I LOVE this wing and will definitely be building more wings in the future!